Cute pics from Prince Charles' birthday, and other signs he's almost King. 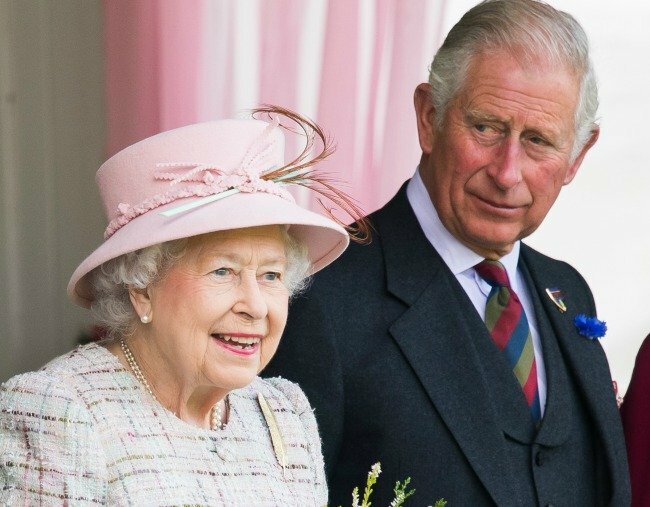 There are signs Prince Charles might be about to take over from the Queen. Since he was born it was expected that Prince Charles would become the next King of the United Kingdom. But few people would have guessed back in 1948 that 70 years on he would still be, well, Prince Charles. In fact, his mother Queen Elizabeth has ruled for so long that it almost feels like she is the British monarchy. So talk of her stepping down and passing on the throne hasn’t been on anyone lips – until recently. Could the writing be on the wall (or the profile engraving on the coin)? 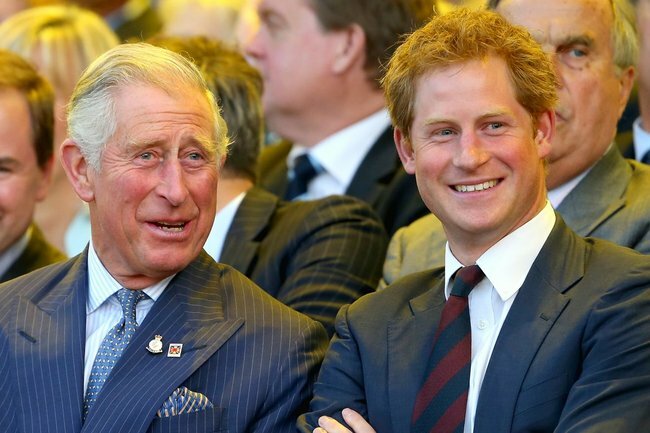 Here are all the signs that Prince Charles is about to become King – or at least Prince Regent. He’s attempting to win our hearts as the doting grandfather. Prince Charles has had grandchildren since Prince George was born in 2013, but it’s only recently that he’s been presented to the world as a “doting grandfather”. Buckingham Palace made sure we saw two separate photos of him playfully interacting with his newest grandson Prince Louis during a family photo shoot for his 70th birthday this month. 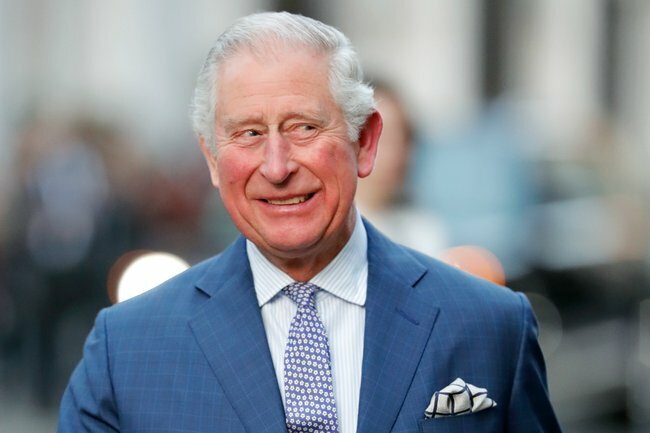 While we have no doubt Prince Charles is every bit the loving grandfather he appears to be, the timing of this new image is clearly an attempt to boost the next-in-line’s popularity. These cute photos are resulting in a lot of positive media attention from UK news outlets and those abroad (including us). Headlines like: “Prince Charles cradles grandson Louis in heartwarming photos to mark his 70th birthday” and “Charles, hands-on grandfather, seen with Prince Louis in new Royal photo” would be a welcome change to anyone in Buckingham Palace who sat nervously while headlines like “Australians choose Prince William over Prince Charles as next king” and “Canadians want William, not ‘boring’ Prince Charles, to succeed Queen” were splashed across homepages just a few years ago. 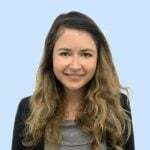 Because in an age where the monarchy’s purpose is largely to promote positivity to the UK among its citizens and visitors, likeability is very important. The tactic has worked so well, that this week there was the first of, we’re predicting, many op-eds to come calling for the Queen to step down. He’s been stepping up when it comes to royal duties. Prince Charles also seems to be getting along with his sons Prince Harry (pictured) and Prince William better than ever. Image: Getty. As his mother ages, Prince Charles has been taking on more and more responsibilities from her in recent years. As well as representing her at a greater number of events - including at Remembrance Day commemorations both this year and last - Charles was also named in April as the next head of the Commonwealth after his mother. The Queen reportedly doesn&apos;t want to be Queen for much longer. Royal commentator Robert Jobson has previously said in columns in the Mail on Sunday and The Evening Standard that he has been told by high-ranking palace officials that, if she is still alive, the Queen wishes to pass the crown to her son Prince Charles at 95, in 2021. “I understand the Queen has given the matter considerable thought and believes that, if she is still alive at 95, she will seriously consider passing the reign to Charles,” a senior former member of the royal household told the Mail on Sunday. However, that doesn&apos;t necessarily mean we can back on the queen abdicating and Prince Charles becoming King. It is possible that the Queen might invoke the Regency Act, which would make Prince Charles the Prince Regent - essentially the acting King, or the King in everything but name. What do you think? Is the template for our new coins already being designed?